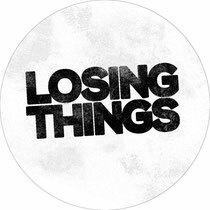 Matt Tolfrey’s Leftroom Limited releases Sam Russo’s ‘Losing Things’ today, backed with a remix from Jack Dixon. 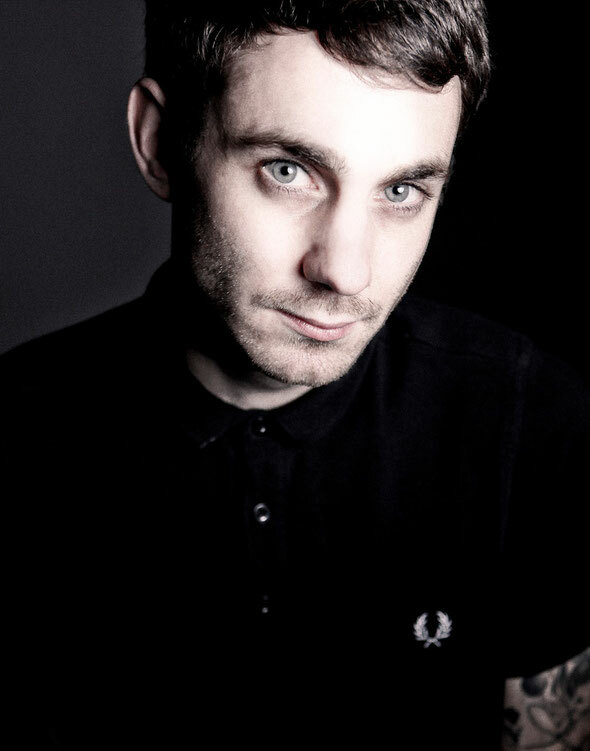 Sam Russo has had a long running relationship with the Leftroom label and his collaborative EP, ‘The Summer Soundtrack’, with Huxley back in 2011 led to a string of further releases on the imprint, as well as other labels such as OFF Recordings, Air London, 1trax and Fullbarr. The release opens with the original version of ‘Losing Things’, employing raw shuffled drums, a bubbling sub bass hook and a processed spoken word vocal line as its driving force. The cut steadily blooms in such a state throughout its near seven and a half minute duration, subtly introducing tweaky acid licks and additional perc lines to fuel its energy. Stepping up next is Hotflush artist, Jack Dixon. Dixon veers the record in an entirely different direction, creating an ethereal atmosphere with flourishing bell chime melodies and a bulbous sub-bass. The track builds to a peak, where Dixon strips back the groove and puts its focus on drums, bass and vocal snippets. Next is ‘Delivery’, a low-slung house number with a stripped back vibe, crunchy 909 drums lead the way alongside a gritty saw-wave bass and more tripped out, delayed vocal lines. ‘Mailbox Format’ follows, where Russo takes things deeper here with fluttering pads, a moody evolving bass hook and subtle manipulation on the synthesized elements. Offered up, as a digital extra on the package is ‘Not Another Juno Track’, embracing a peak-time edge, with punchy drums, a resonant acidic bass and smooth pads. It’s out today.